You are here: Home / Cool blow in the summer, heat on chilly days. Warsaw, 14th of May, 2018 – 2N-Everpol Sp. 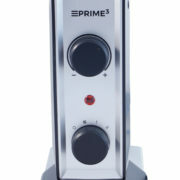 z o.o., the exclusive distributor of PRIME3 expands its product portfolio and introduces PTC fan heater SFH71. 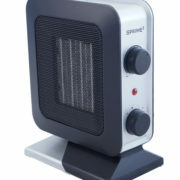 SFH71 is a device that will help us to effectively warm up on a cold day and cool down on a hot summer day. SFH71 will turn out to be irreplaceable not only during a harsh winter but also on a chilly summer morning in a holiday cottage or chalet. One of the unquestionable advantages of this model is low noise operation (up to 48dB) owing to advanced DC motor, thus it will not disturb the silence for instance, when other members of the household are still asleep. 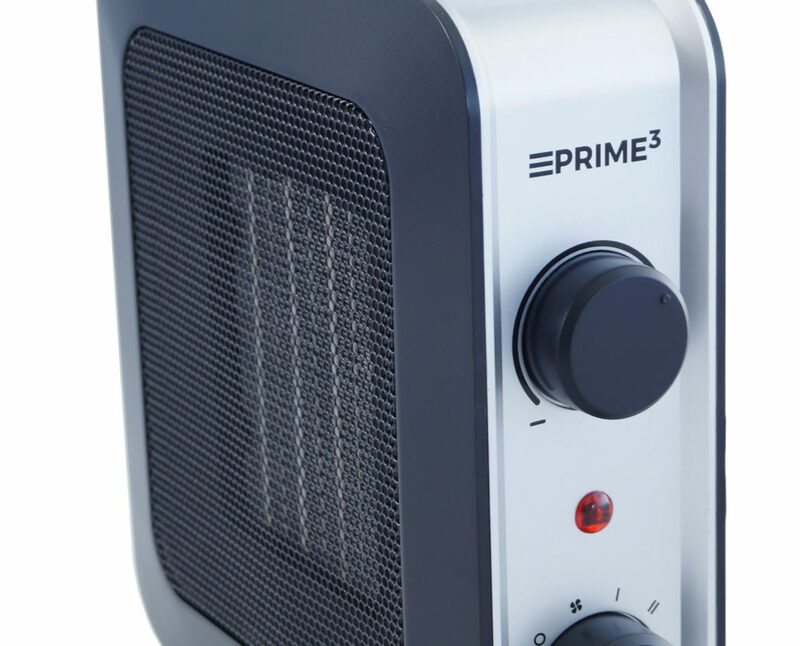 Thanks to the handy knob, SFH71 facilitates two-stage temperature regulation: 700W and 1400W, which paired with 35W fan power, makes it an essential feature of every house. 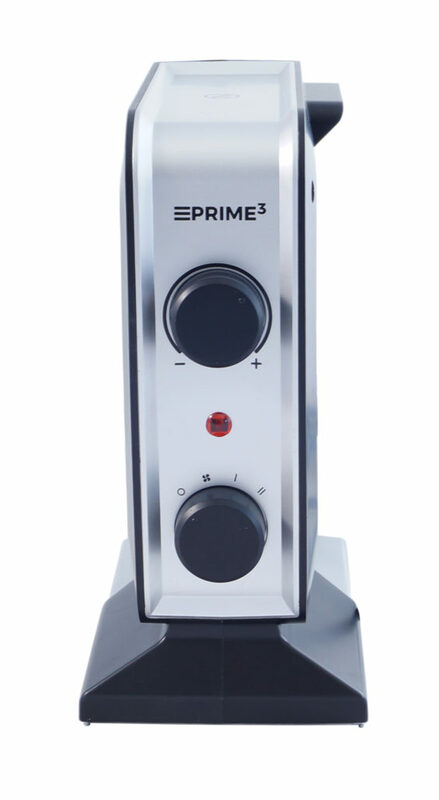 Cool blow function allows the user to adjust the temperature to personal preferences. Maximum airflow of 142m3/h guarantees high efficiency in areas up to 20m2. 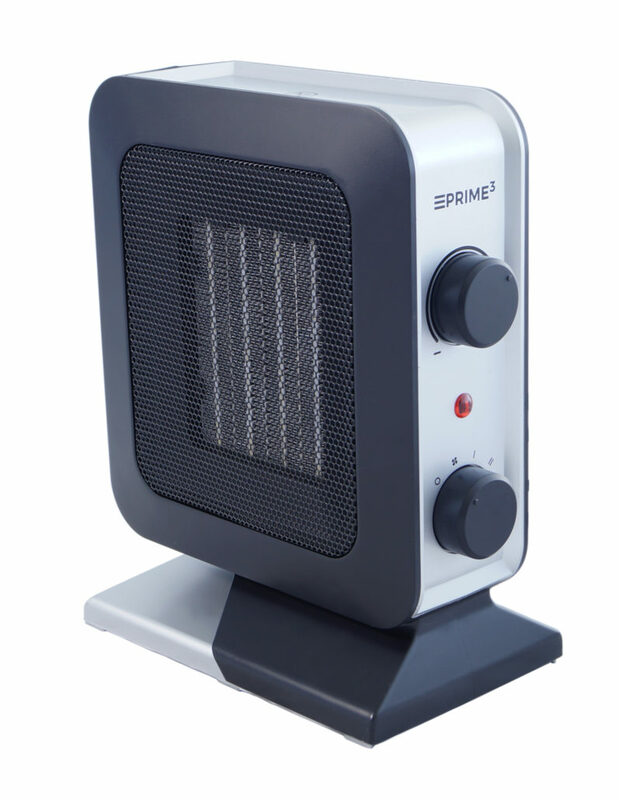 Owing to an in-built, efficient, ceramic heating element, the device warms up considerably faster and stays warm for noticeably longer than ordinary fan heaters. 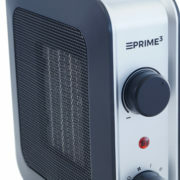 The ceramic heating element also contributes to greater durability and enhanced mechanical damage resistance. Stylish, black and silver housing of the device, its’ compact size (only 12cm depth) as well as lightweight of the whole unit guarantee that it will perfectly harmonize with every contemporary interior. Control your diet with SAF21 air fryer by PRIME3! Eye-pleasing colours- SEK81 electric kettle by PRIME3!